On Monday May 18th, representatives of the Oklahoma Tax Commission served Edmond-based TEEMCO with a cease and desist order in their offices, requiring the company to immediately close its doors and stop operating. TEEMCO employees were asked to leave the premises and the offices are still closed at the time of this writing, 11:00AM on Thursday May 21st. At issue is years of unpaid taxes. As OKCTalk had previously reported as part of our investigative series, TEEMCO has allegedly never paid any of the federal withholding taxes that had been collected from the paychecks of employees. Subsequently, we also learned the same was true for the state withholding taxes and social security, as well as state sales tax. TEEMCO has been operating for five years and has amassed millions in back taxes, not including the inevitable and substantial penalties and interest. At the same time, the company seems to have almost no assets. Current employees report being owed several weeks of back pay and that the TEEMCO internet service was recently disconnected. Currently, the TEEMCO company website is off-line. Former employees tell OKCTalk that although deductions were made to their paycheck for health insurance, TEEMCO stopped paying the insurance invoices sometime around the first of the year resulting in a loss of coverage and unpaid medical bills. 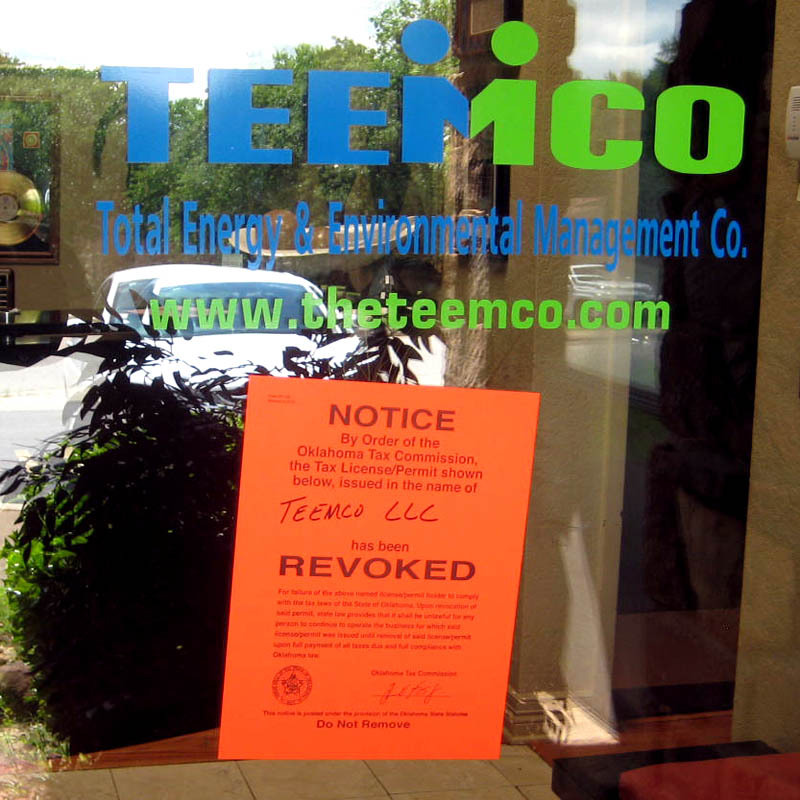 TEEMCO has recently been hit with several lawsuits and judgments for unpaid debts. In most recent cases, the company or its CEO Greg Lorson did not even respond to the filings or show for hearings; default judgment were merely rendered by the court. 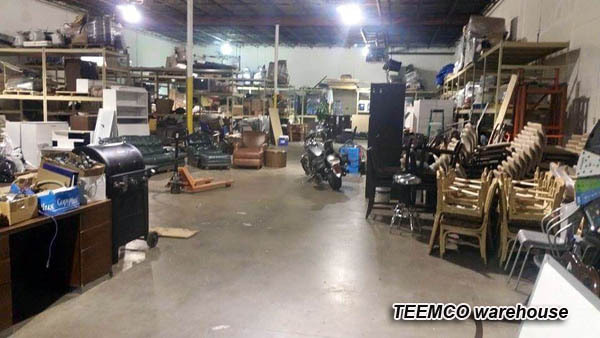 Recently, TEEMCO faced eviction from a warehouse for the second time in just a few months. Employees tell us the company merely moved its inventory after one eviction, only to be sued for nonpayment at the new location. 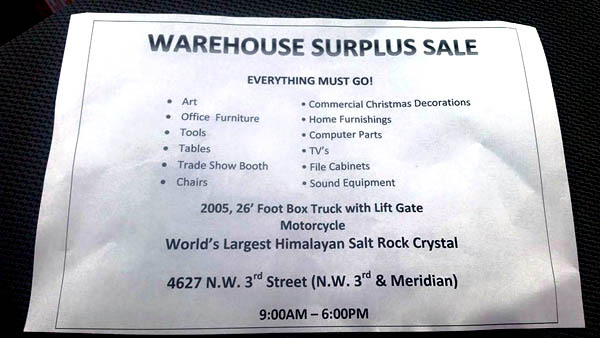 Facing the second forced expulsion in early April, the company sold the majority of the warehouse contents, including the world's largest salt crystal lamp it had once promised as a feature of a flashy new headquarters. Just a few weeks ago, the company announced it had scrapped its plans to move into the historic Gold Dome where the salt crystal lamp was to have been displayed. OKCTalk has learned Lorson accepted at least $35,000 in donations for a kidney transplant patient. In various press releases and local media stories, Lorson spoke at great length about the TEEMCO Foundation, a nonprofit that was to help this particular kidney patient and other noble community causes. In fact, in 2014 the Journal Record gave Lorson and TEEMCO a Golden Beacon award for its charitable work and published this in their story: "The TEEMCO Foundation is raising funds to pay for a kidney transplant needed by an individual with terminal kidney failure. 'Except for the TEEMCO Foundation, this person has no financial resources, nor family, organizational or community support,' Lorson said." But there is no evidence the TEEMCO Foundation has ever existed. Former employees tell us that it was never created, and research through the Oklahoma Secretary of State has found no record of any TEEMCO Foundation or any other nonprofit formed by Lorson or anyone else at the company. Employees also report that Lorson told them that the young woman no longer needed a transplant and thus no money would be issued to her. We were able to confirm that one donation of $30,000 and another for $5,000 were never returned to the donors, nor were they notified of Lorson's intention not to forward the money to the intended recipient. 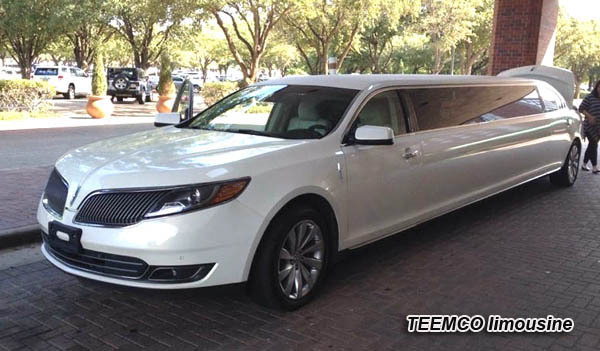 Meanwhile, Lorson drove a new Jaguar, bought a stretch limousine and a large yacht on Lake Texoma and took lavish trips to Europe and Hawaii. The company also inked huge endorsement contracts with the Thunder of the NBA and the University of Oklahoma, then completely defaulted on those agreements at the very early stages, while Lorson continued to enjoy premium tickets to sporting events. 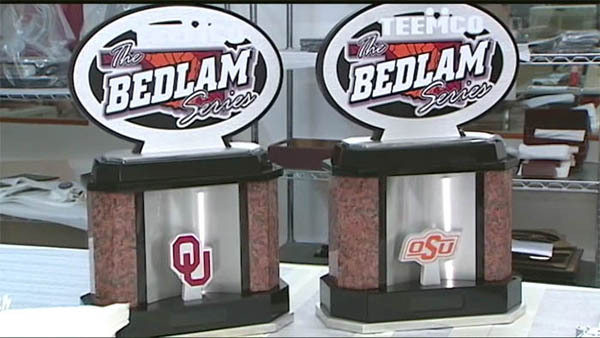 Lorson himself was on the field in Norman on December 6, 2014 to present the TEEMCO Bedlam trophy to the winner of the University of Oklahoma and Oklahoma State football game. Ironically, at that very moment Lorson was in the process of being evicted from his own residence. OKCTalk's investigation of TEEMCO is on-going.